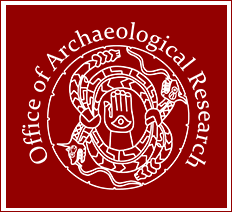 The Office of Archaeological Research has conducted hundreds of architectural surveys throughout the southeast. OAR was selected to undertake the Alabama statewide historic bridge survey creating a series of significance categories for evaluating the state’s bridges. When the National Park Service needed National Historic Landmark documents produced, they came to OAR to create individual structure nominations as well as for NHL multiple property nominations. 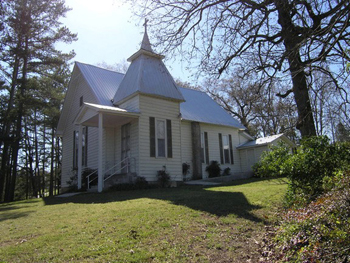 In addition, National Register Nominations have been developed for over 300 historic buildings throughout the region. OAR has conducted historic architectural research on individual buildings, districts, and entire communities creating one of the most extensive bodies of such research in Alabama. This includes cultural landscapes which focus on evaluating the larger historic setting by placing historic resources in the “big picture” now required as part of the review process. OAR also evaluates historic sites for adverse effects from physical alteration or visual impact. This assists clients in meeting their requirements under multiple federal statutes as well as finding solutions to protect historic resources while allowing projects to move forward. When necessary, OAR has produced Historic American Building Survey (HABS) and Historic American Engineering Record (HAER) documentation to record information about historic buildings and structures that cannot be preserved in place. Our work incorporates large format photography, measured drawings, and historical research, all of which, upon completion, reside in National and State Archives.  For more information regarding Historic and Architectural Research, contact Gene Ford at gford@aalan.ua.edu or by phone at (205) 371-8713.